Anagram 26818, Foil Balloon. Jr. 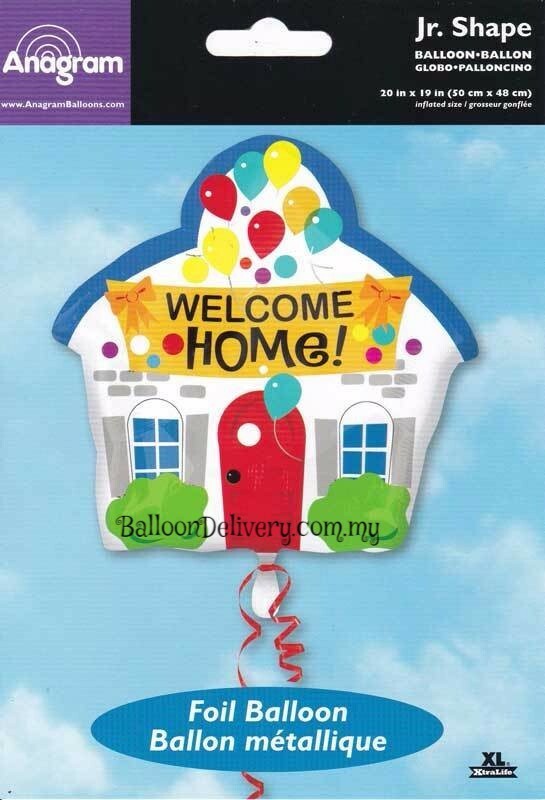 Shape 20in x 19in (50cm x 48cm), item comes with Helium Gas Filled, ribbon and weight.